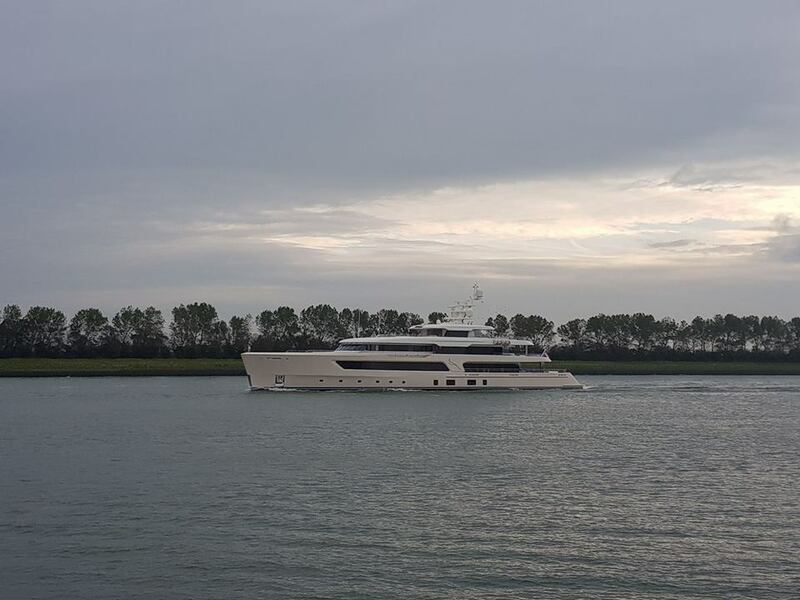 Launched in September of this year, the 69-meter Feadship, Samaya has now embarked on sea trials according to new social media footage. Designed by RWD, she will become one of the 200 largest yachts in the world upon her delivery according to Yacht Harbour. Accommodating up to 12 guests across a master suite, a VIP cabin and four guest staterooms, Samaya carries a crew of 16. Amongst her features are a diving center with a nitrox-enriched air system, several Seabobs and relevant equipment. 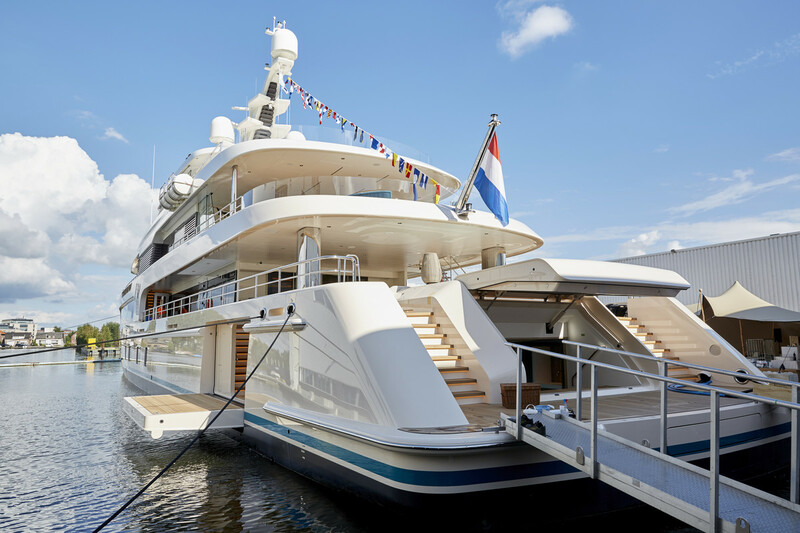 Samaya was launched following nearly 3 years of development, following Asia-based broker Lee Marine introducing the client to Feadship, with the project growing by five meters during this stage. From a technical standpoint, Samaya is powered by a pair of CAT 312C engines that give her a maximum range of 5,000 nautical miles and a top speed of 16,4 knots.